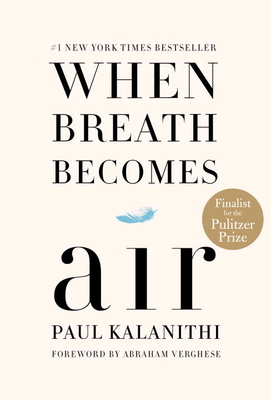 Paul Kalanithi’s brilliant book is like his life: not very long, thought-provoking and hard to forget. His journey toward becoming a doctor was circuitous and from an unusual perspective. After Bachelor’s degrees in biology and English literature, a Master’s degree in literature and one in the History and Philosophy of Science and Medicine, he considered a Ph. D. in English literature but decided on Yale medical school. The first part of the book is about his search for the intersection of human connection with science through literature and philosophy. The second part is about his transition from physician to patient and disease from the other side after he is diagnosed with lung cancer when he is a neurosurgical resident. We don’t know when we will die but we can all decide how we will live. Paul’s wife Lucy said that this memoir, which she had to complete posthumously, “teach(es) us to face death with integrity.” I believe Paul faced life the same way.